You are all sitting in your velvet-colored seats, having just returned from intermission of the first half of the awards show. This is the moment you all have been waiting for: the Game of the Year announcements. Your hosts, Fish, Josh, Morgan, and Shea, prepare their personal top 5 lists of their games they loved this year. 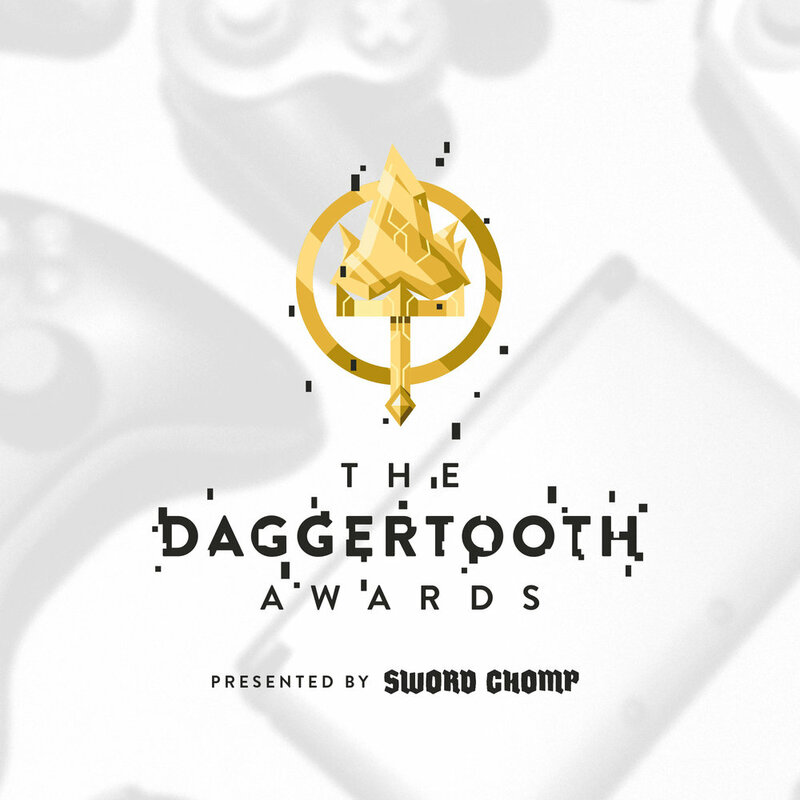 The big finale is their debate on what the Swordchomp top 5 Games of the Year should be. There are some expected choices, as well as some huge curveballs. Thank you for your unending support this past year. Enjoy the last Chompcast of the year, and have a great New Year’s!